View thehousinghub.org.au for more details. 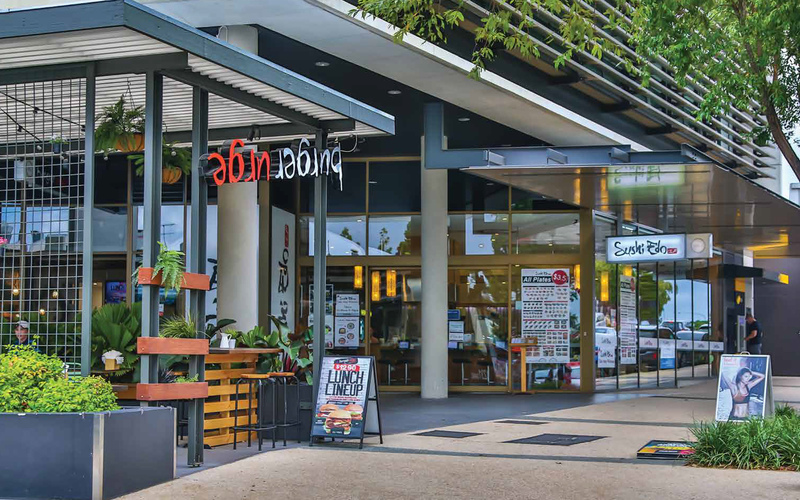 The delivery of Circa Three is the final chapter for the vision of a vibrant community master plan in one of Brisbane’s most accessible suburbs. 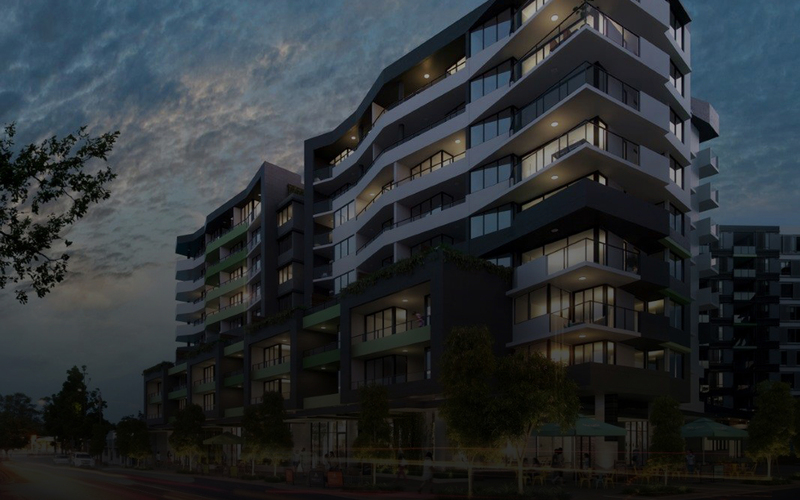 Circa Three is the essence of modern urban living, located in the fashionable and bustling Nundah Village, just 8km from Brisbane’s CBD, surrounded by diverse shops, cafes, restaurants, services and transport links. 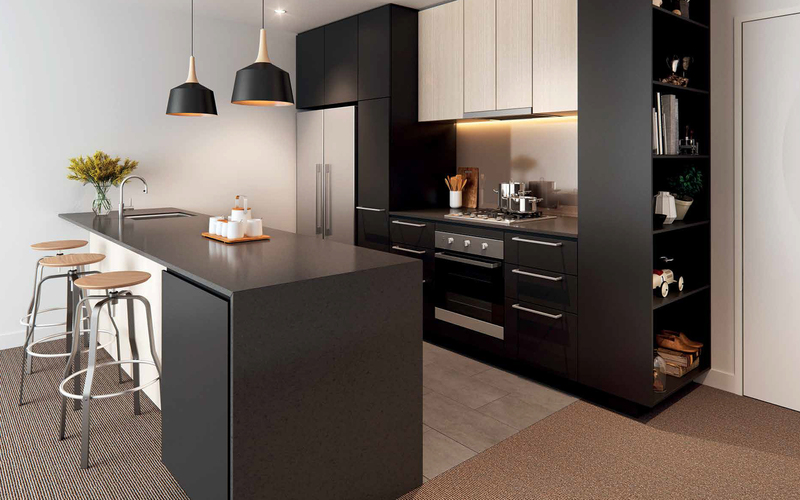 The ten modern apartments offer both quality and style boasting European stainless steel appliances, stone bench tops, separate laundries, ample storage and large balconies. These spacious open plan living apartments embody sophisticated flair. 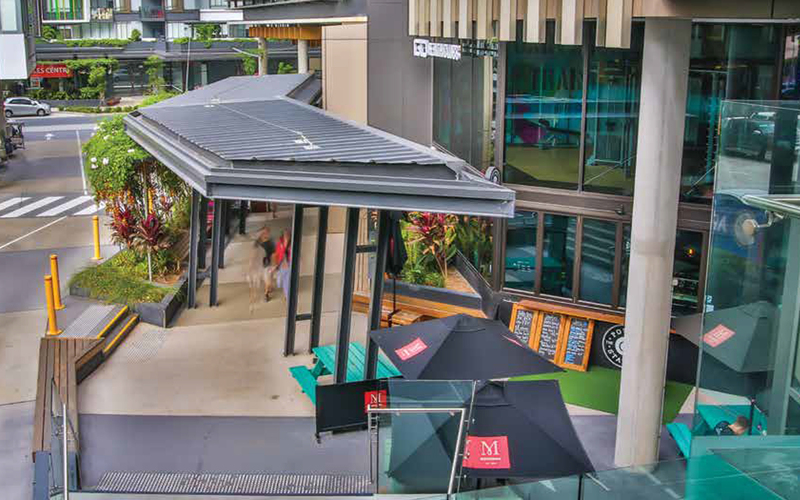 A landscaped alfresco area on the podium level provides residents with the perfect location to relax and unwind. 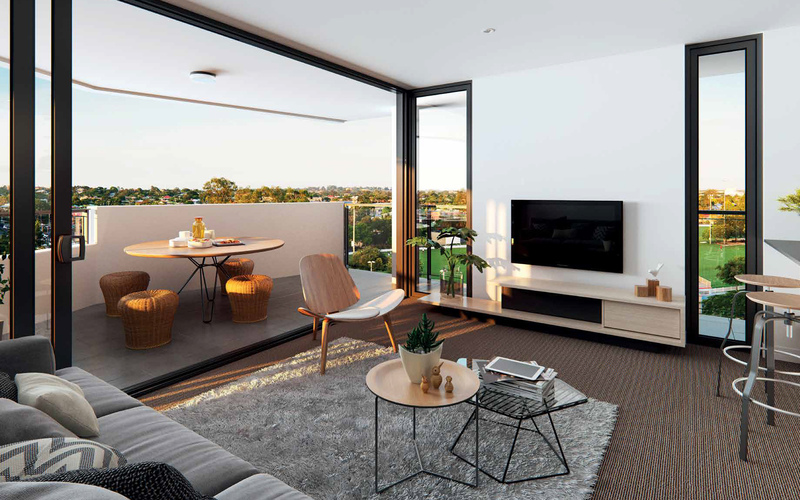 The beautifully presented single-level apartments have been designed to achieve Platinum level certification under Livable Housing Design Guidelines and meet High Physical Support design requirements under the NDIS. The apartments are due for completion in late 2019.